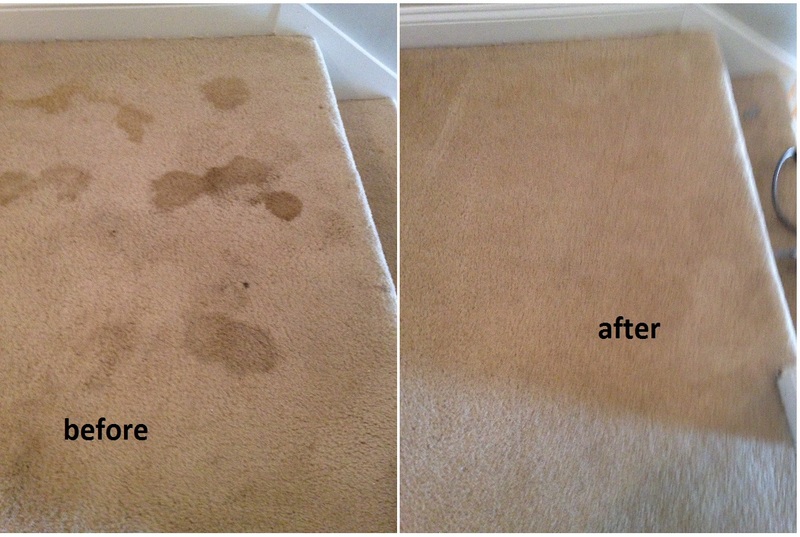 Below is a before and after picture and video of a very dirty carpet. 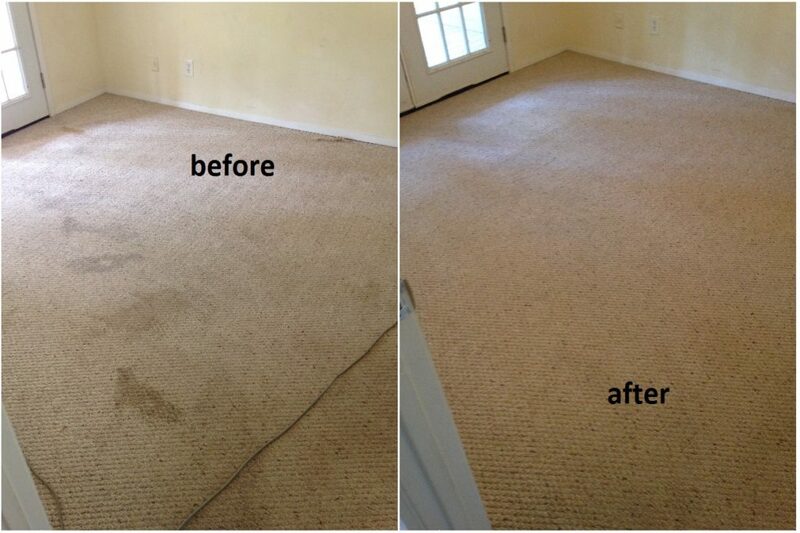 TIP… Vacuum carpet regularly. 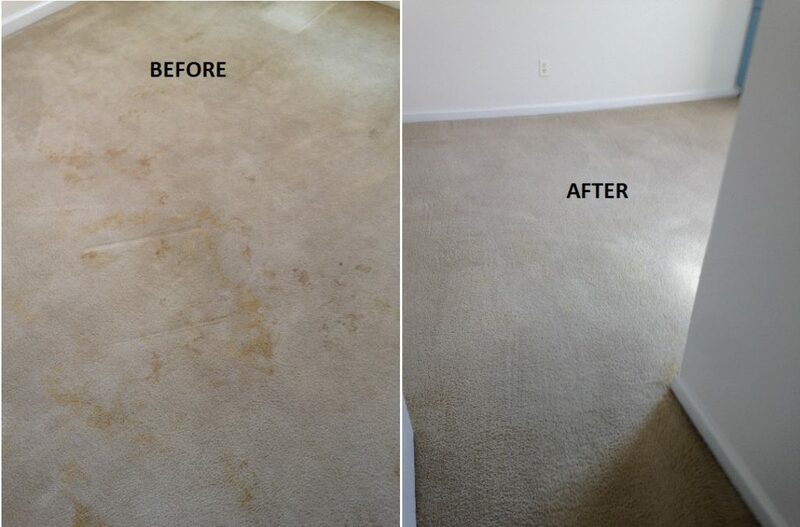 That is very important in maintaining carpet life. Also use a real vacuum with a beater bar and lots of suction. 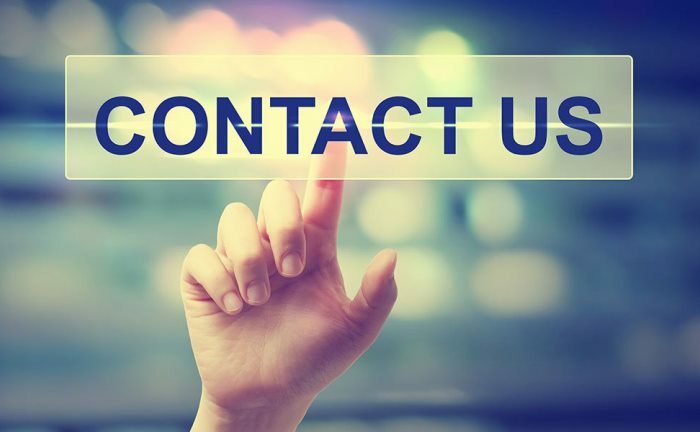 Make sure vacuum is free of obstructions in entire vacuum recovery path and filters are clean. 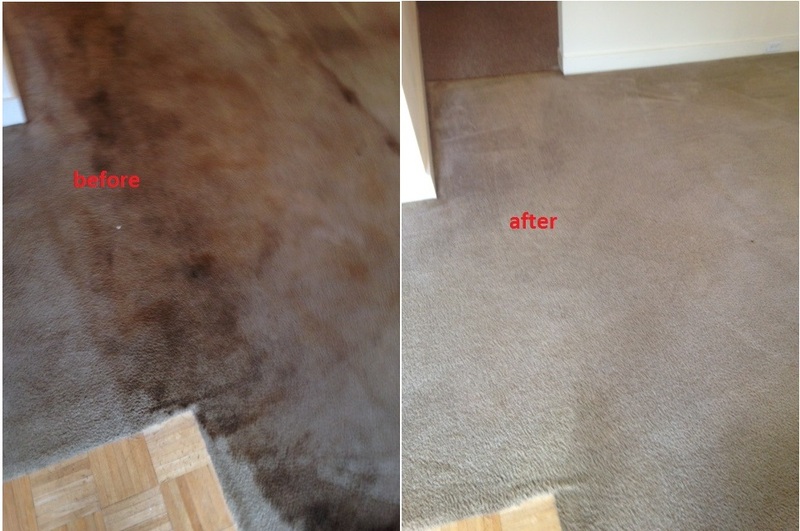 Below is before and after pic of dirty, spotted Berber carpet. Below are a few pics of pet “accidents” before and after. The pictures below show damage that can happen when pets repeatedly go in the same areas. 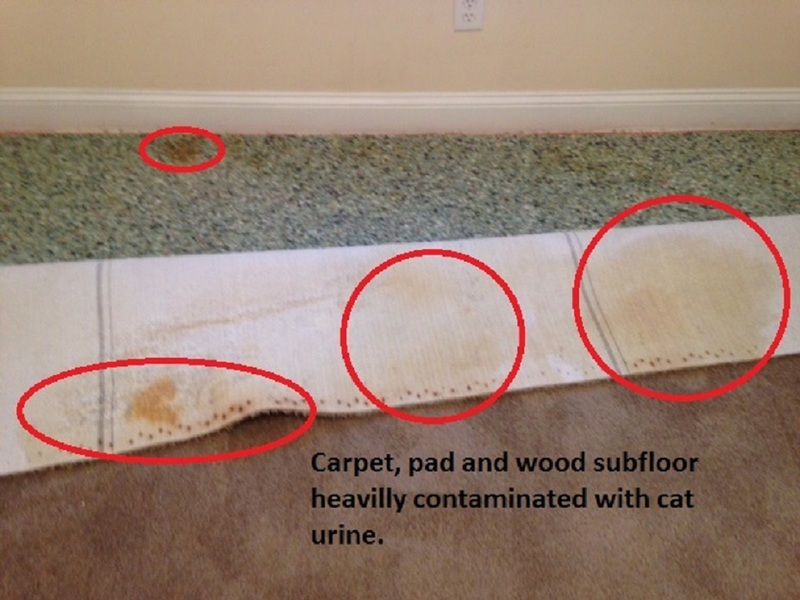 The top picture shows urine soaked through carpet into padding. The bottom picture shows the staining going through the pad on the wood subfloor. TIP…. Clean spots and spills as soon as they happen if possible. The sooner the better. 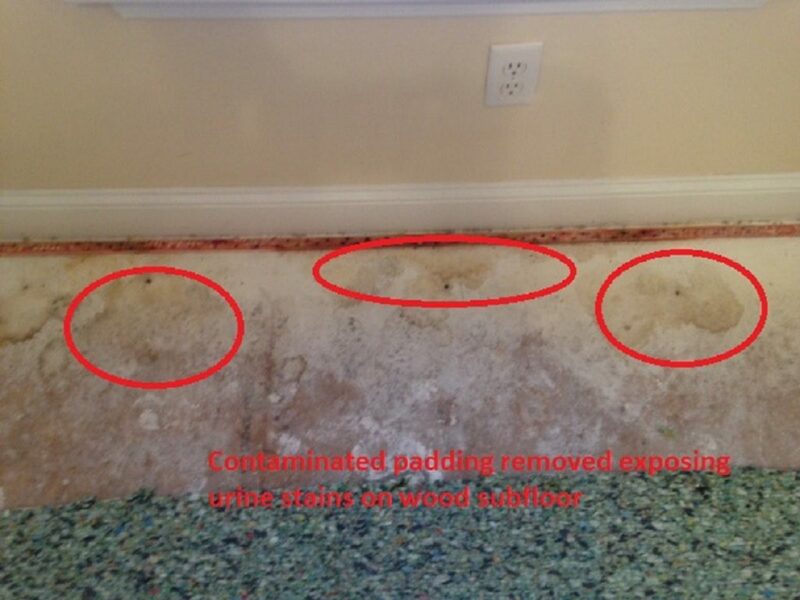 The longer they sit the more likely a spot can become a stain….